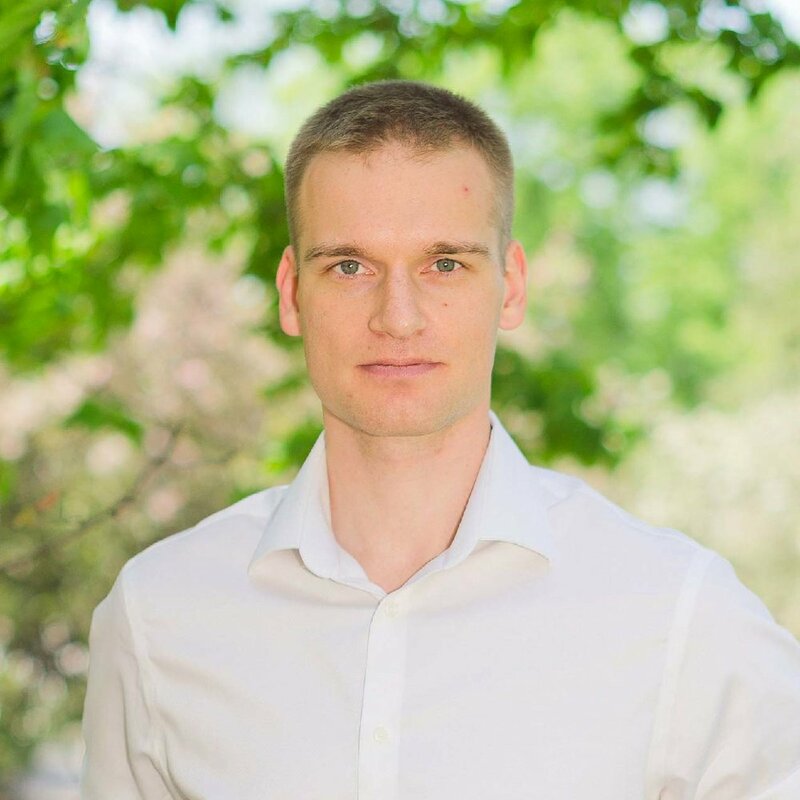 Evgeny has a stellar international civil engineering and construction management experience. In Russia, Evgeny worked on a number of major public, infrastructure and private projects, including Domodedovo and Vnukovo Airports, VTB Arena Dynamo Stadium and Moscow Subway. Evgeny oversaw concrete and facade works at the Marriot Absheron and Crescent Moon hotels in Baku, Azerbaidzjan. Evgeny managed the construction of a 952-unit residential tower and retail facilities for Leroy Merlin. Evgeny holds a master's degree in civil engineering from the Moscow State University of Civil Engineering.